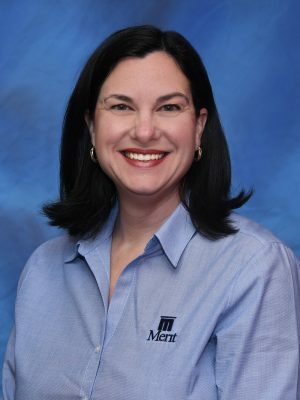 Abby Kudich joined the Merit team in January of 2019 as a Project Administrative Assistant. She has spent the last 4 years working for a local Architect and has approximately 15 years of collective Administration experience. Originally from Michigan, Abby enjoys spending time outdoors fishing, gardening and being out on the water.